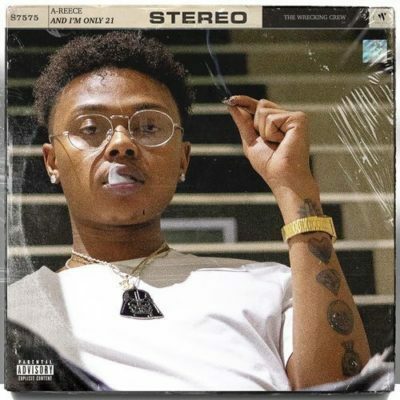 South African artiste, A-Reece unfolds his brand new single titled: Holding Hands. This track is the stand out track off his 2018 project. The recording has been promoted as a single and a visuals that was dropped as part of his birthday celebration.